One week of swimming, biking, and running in the endurance capital of the world! Fully customizable to your level, training needs, and racing ambitions. MONDAY: Easy Ride (up to 2h), aerobic swim 1h). TUESDAY: Group Workout Run (up to 1.5h), Masters swim (1.25h), recovery ride (1h). WEDNESDAY: Long Ride (up to 4h), brick run, aerobic swim (1h). THURSDAY: Long Trail Run (up to 1.5h), Masters swim (1.25h), recovery ride (1h). FRIDAY: Group Workout Run (up to 1.5h), aerobic swim (1h). SATURDAY: Long Ride (up to 4h). SUNDAY: Group Long Run (up to 2h), aerobic recovery swim (30min). All Levels Welcome, but be fit enough to swim/bike/run for 7 days! Want to switch it up and focus on all three sports for a week? We can construct a typical Boulder triathlon experience for you– after all it is the mecca with pros from all over the world coming to train here. What we have is a Boulder special, but if you have something specific you would like to focus on please let us know, or take a look at our other sport-specific experiences. Clothing – Bring your own cycling apparel. A long-sleeve jersey and rain jacket is highly recommended. Shoes, Pedals – Bring your shoes and pedals for maximum comfort. Let us know in advance if you need them. We will meet you at your accomodation, unless renting a bike, in which case we will start from Full Cycle Bike Shop. Upon booking, we will send you a confirmation email. 24h prior to your upcoming experience, you will receive a reminder email with the finalized details of your experience. 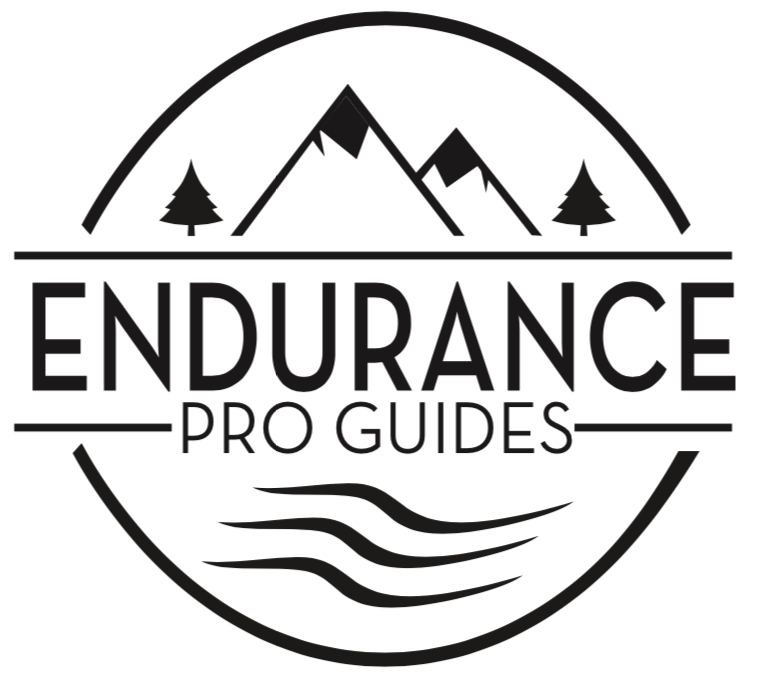 HOW DO I CONTACT MY PRO GUIDE? You will receive a full refund upon 24h of booking. If you decide to cancel your booking after the 24h period, you will be able to reschedule (for any experience of the same amount). In the event of poor weather, your experience will be rescheduled at your convenience or fully refunded. "I've really enjoyed your fresh spirit while coaching us!" "Love having you on deck Davide!" "I had a great time in the pool and will be practicing all the things you suggested."